Congratulations to all of our EMEA EMMAs winners! 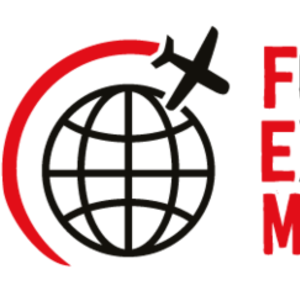 On Friday, 10th November 2017, the winners of this year’s FEM EMEA EMMAs were announced at a glittering gala dinner at the InterContinental London - The O2. The FEM EMMAs are the premier awards for the global mobility and HR industry and on Friday night, following a highly successful two-day Summit 400+ key figures, leaders and companies gathered to celebrate global mobility's brightest and best in EMEA. All submissions were judged by a panel of independent experts against a set of strict criteria, who noted that the standard of entries was very high yet again.